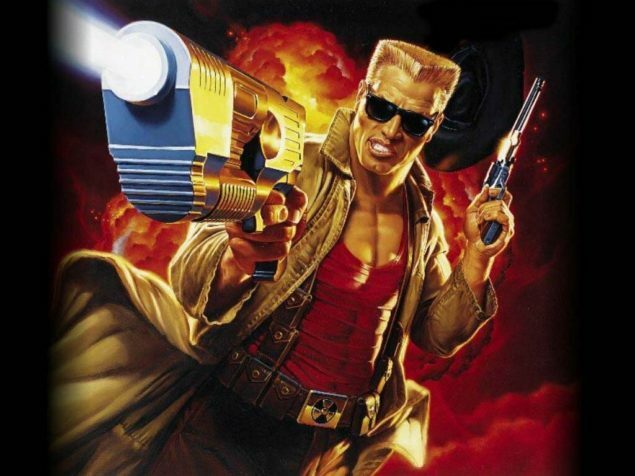 Duke Nukem is an icon in video game development, and an example of over-promising and not delivering. Duke Nukem Forever may have literally taken forever to release, but Gearbox states they’ve already built some concepts for the next game. Duke Nukem Perpetually Never is supposedly in the works. Won’t end with Duke Nukem Forever. During the Develop conference Randy Pitchford, the CEO of Gearbox, talked a little bit about the plans that they have for the Duke Nukem franchise. Firstly, he certainly doesn’t ultimately want let the iconic action king to fade into the ether. Technically he didn’t elucidate into the actual name of the new game, but the comments preceding it that referred to Duke Nukem allow for a certain amount of elasticity in our thoughts about what he’s referring to. Of course the whole industry will turn its head and look, they’ll almost be forced to with the risque humor that’s represented in Duke Nukem. Pitchford went on to talk about the recognition that Duke Nukem Forever has received due to it being in development for longer than nearly any game in history. The notoriety that it received for the much lauded delays is both a tricky subject and one that can help them in their quest for creating another entry. Duke Nukem Forever was released in 2011 after nearly 15 years of development. It suffered delays due to switching game engines, lack of funding and from losing their development team. Gearbox Software finally took the reigns and released it to much fanfare. It received mostly poor reviews and was deemed to be a commercial failure. Have fans given up on Duke Nukem? Or is there still hope to authentically revive the veritable action hero?